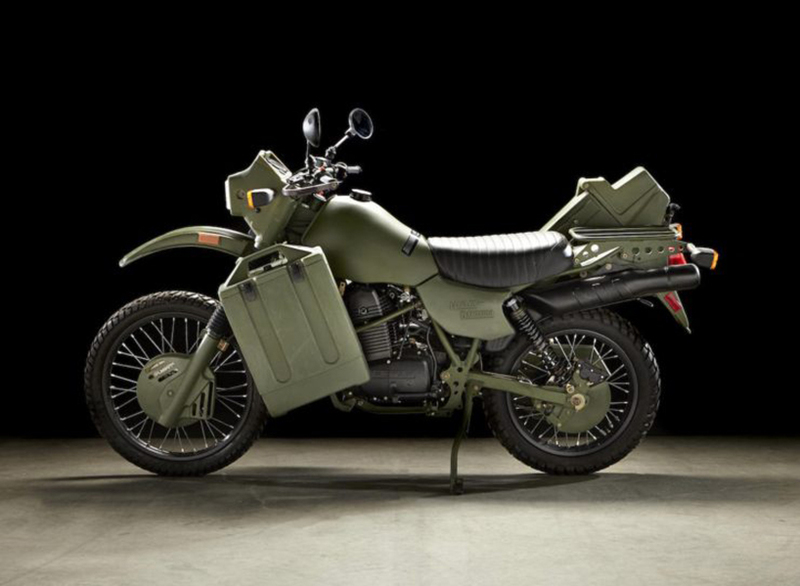 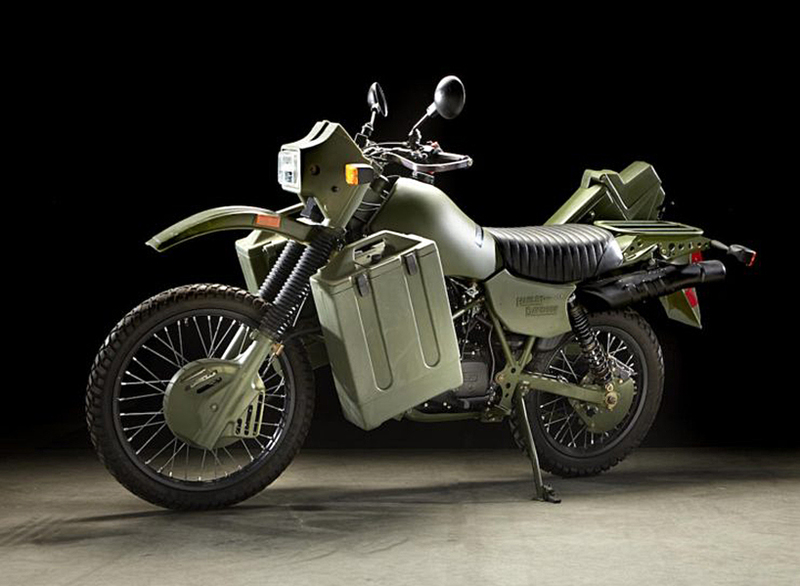 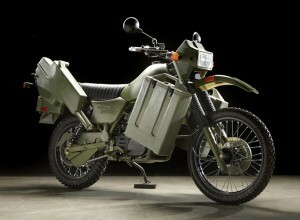 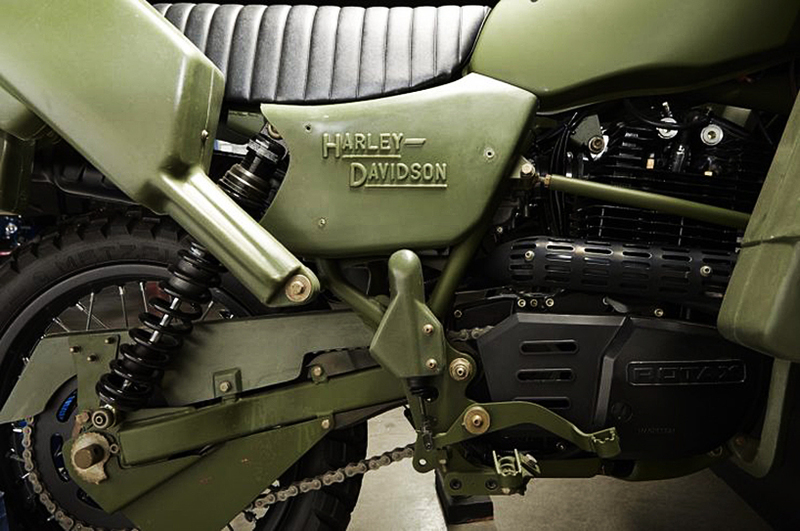 For a motorcycle collector, a bike with zero miles on it is an absolute gem, which is the case for a Harley Davidson MT500 military motorcycle about to be auctioned off in Las Vegas. 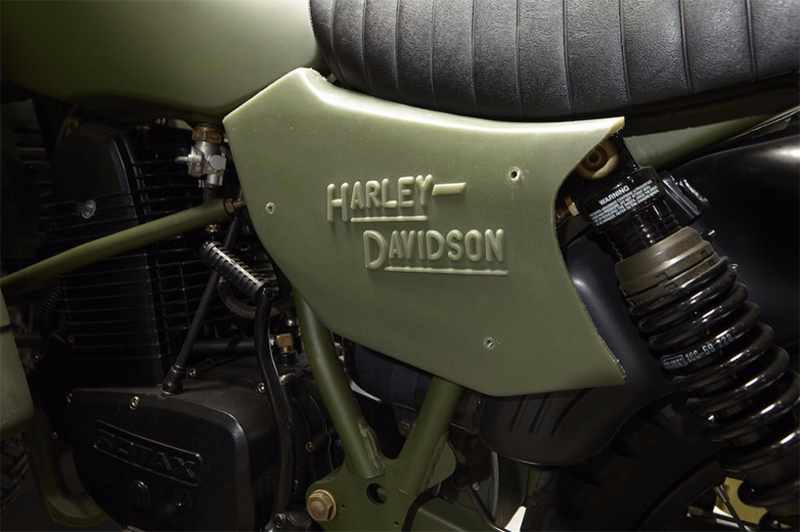 The bike itself is only one of 500 in existence, produced in Harley’s York, Pennsylvania factory from 1993-2000, making the MT500 one of the rarest models in Harley Davidson history. Once the US military decided to require diesel to be used on the battlefield, production of the bikes stopped, and it just so happens that this particular one was uncrated by a previous owner and has never been ridden. 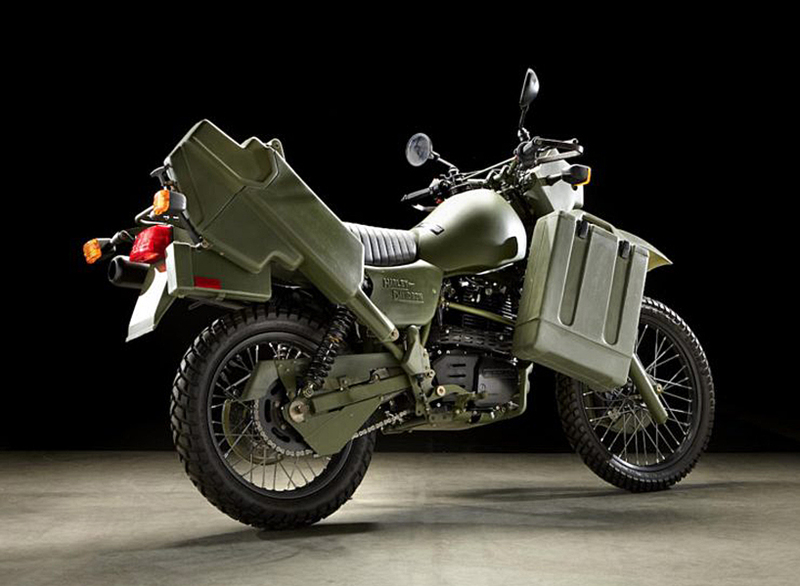 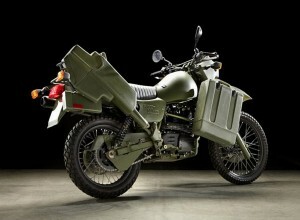 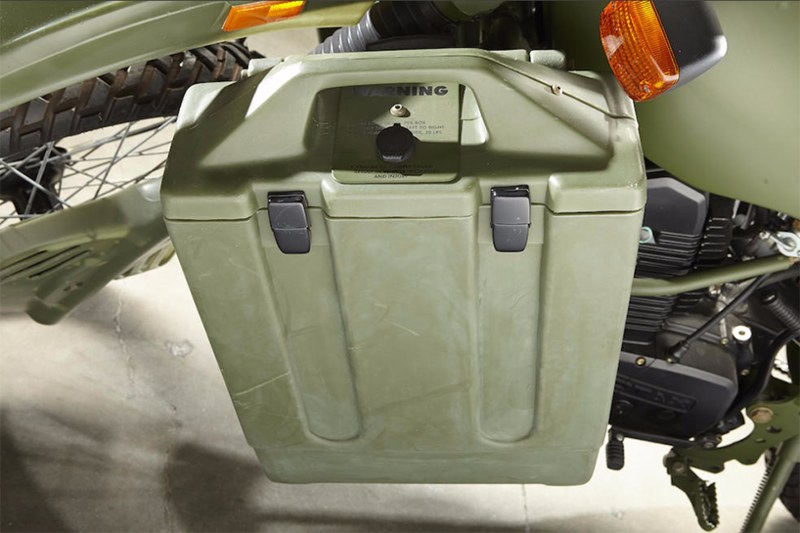 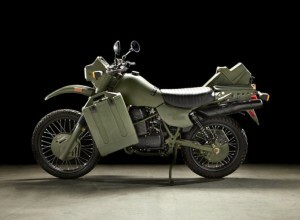 Equipped with a plastic gun case and front-mounted ammo panniers, this puppy should fetch a pretty penny at auction.